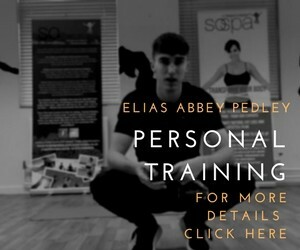 At SoSpa Personal Training your goals are the complete focus. 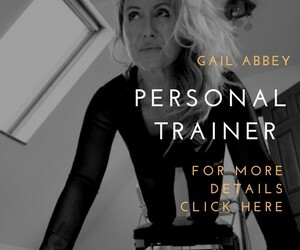 You will benefit from unique dynamics with your personal trainer. On your first visit we will conduct an initial physical analysis to create a program. In other words, it will be tailored for you. During which we will discuss your nutrition and diet and your past exercise history. For example, a sample dietary day, whether or not you are an emotional eater, what types of exercise you maybe have participated in. With this information we can then calculate how long your your specific goals will take so we can most importantly see how realistic your timeframes are. To progress we need stat tracking in the way of taking your measurements, body fat composition, your blood pressure, cardiovascular assessment, we will check your starting strength and how flexible you are. You will then be lead through a progressive plan to reach your goal. Methods used will be chosen to suit your goals.